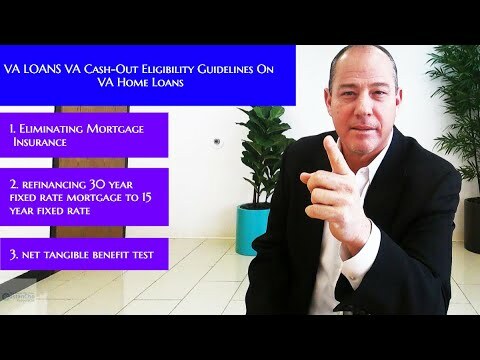 va home loan certificate of eligibility : So you are active duty or a Veteran and you want to use your VA entitlement to purchase a home. Where do you start? The first step is to obtain your Certificate Of Eligibility (COE) from the VA. 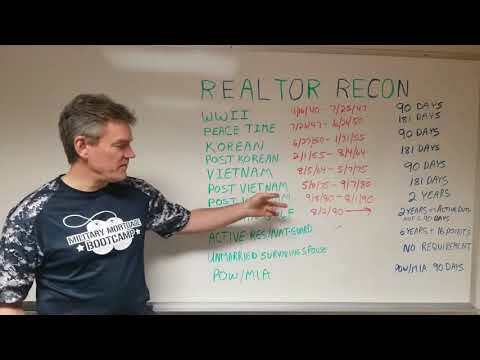 In this video Rick walks you through the process of obtaining your COE. What the requirements are to obtain your COE etc. What kind of discharge did you receive? Make sure you have a copy of your DD-214 ready when you begin the process.